Fitness goals are the most underrated goals. Male or female often skips the workout and prefers sleeping an extra hour, but little it is known that there are numerous benefits of exercise. Regular exercise can keep weight under control, strengthens the bones, reduces the risk of cardiovascular disease and much more. It is recommended that adults should engage themselves to do at least 200 minutes of moderate physical exercise each week to achieve substantial health benefits. There are many best fitness apps available in the play store and the iStore which can be used to track the exercise and maintain the consistency. 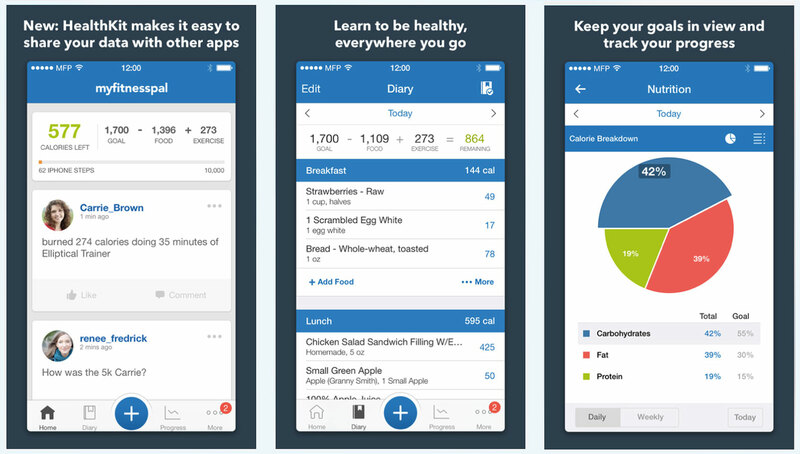 This app is a smartphone app and website that tracks physical activity along with diet. 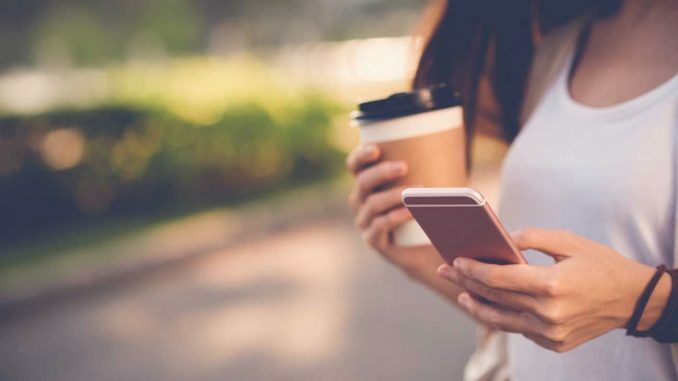 The app allows the user to record the intake of calories and nutrients to accomplish their goals, and in order to motivate the user, it uses gaming elements. It also includes the blog posts related to the fitness that include tips to lift weights without causing injury and the types of a songs the user’s playlist to inspire for workout. The developer of this app says that they are a community of misfits, underdogs, and mutants that are ready to help the user on their fitness journey. Whether the user is overweight and frustrated, want to become healthier, in danger of serious health issues, or just want to look or feel better, Nerd Fitness aims to help make small changes so that user can live a happier, healthier, and more fulfilling life. This training program guides newly awakened fitness dudes from being a couch potato to a 5k runner in as little as 9 weeks of time. The most interesting feature of this app is that it talks along through the runs, advising when to walk when to run, and how far the user has gone throughout 20-30 minute workouts. Once the user finishes a 5k running challenge, they can also activate the 10k challenge. 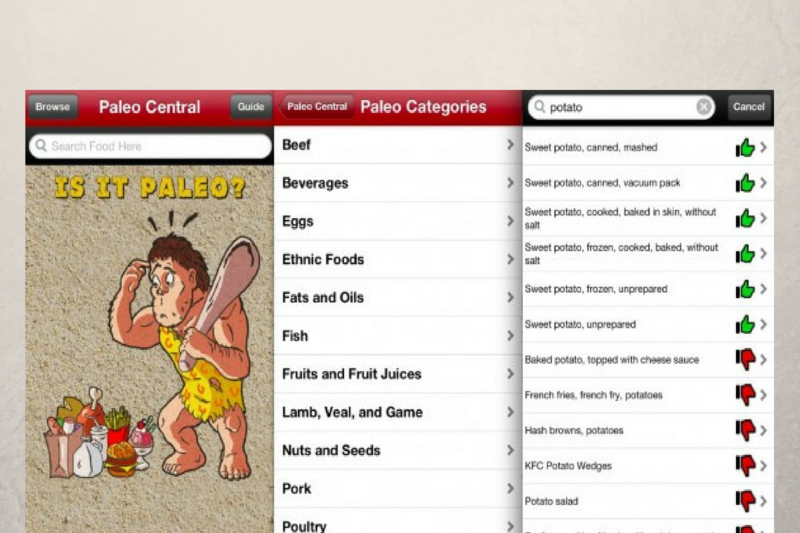 This app is designed especially for those video gamers. The user can choose a “mission”, or storyline, where they are the main character during a narrated run. 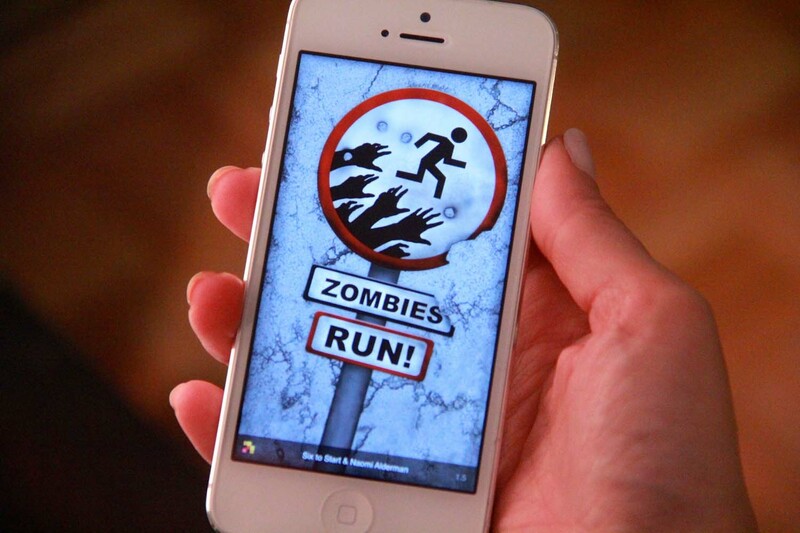 During each mission, a group of virtual zombies will begin chasing the user insisting them to run harder. 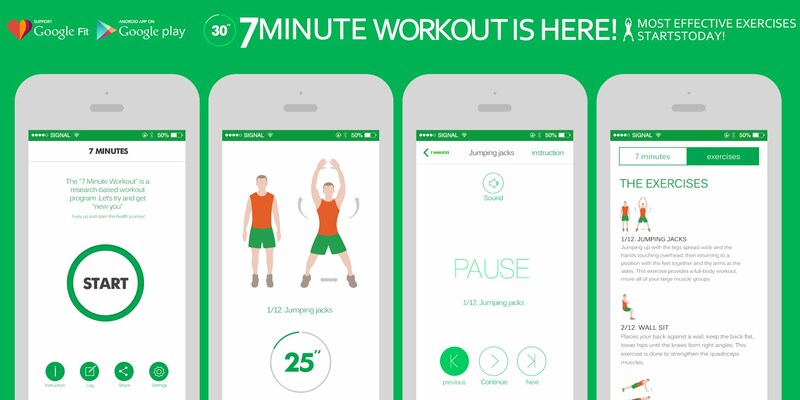 This app can be used anywhere even on treadmill or outside. This app is quick and effective, there is no need for any equipment. Also, the exercise with the app can be done at any time and anywhere. Even the busiest professionals and household ladies who don’t have time to workout can take benefit of this app. 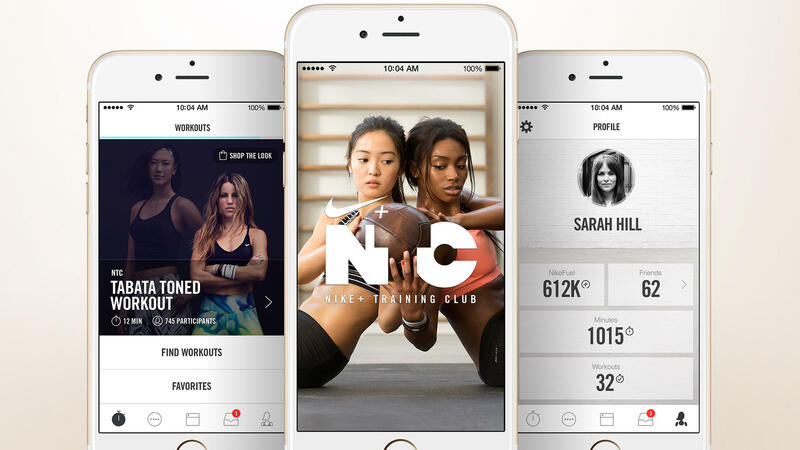 No matter at what fitness level the user is, Nike training club has the program available for them. 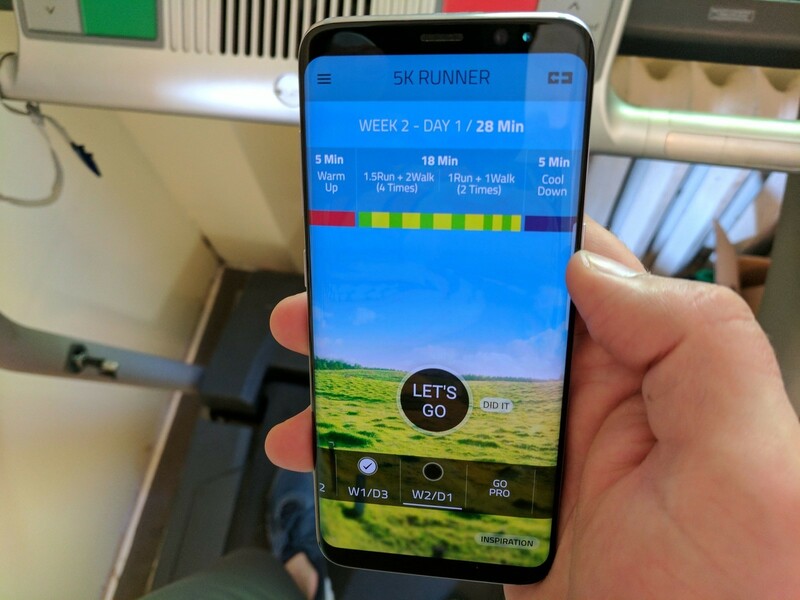 The app can also be connected with the friends or workout partner for added motivation and allows to share the photos. The workouts require dumbbells and resistance band as equipment. It can last up to 15 to 45 minutes depending upon the user’s selected program.